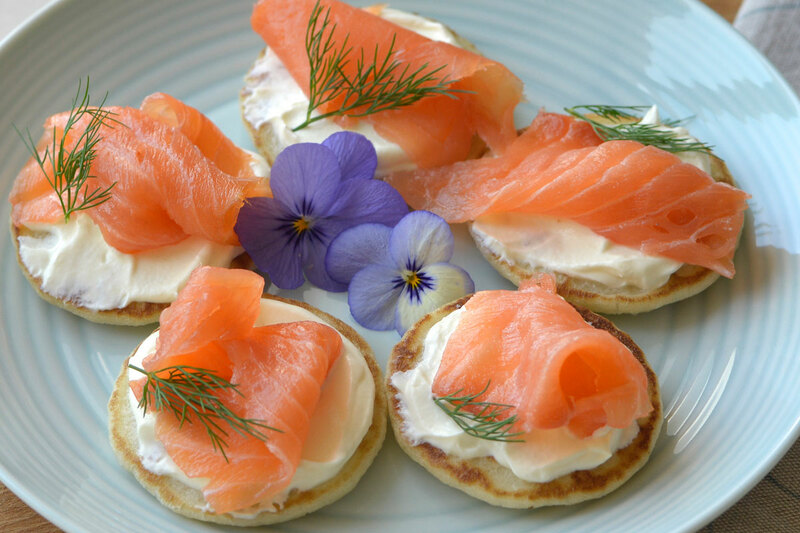 Our salmon is supplied by Wester Ross, independent Scottish producers of exceptional salmon, who are committed to the health and welfare of the fish as well as the long term protection of the environment. 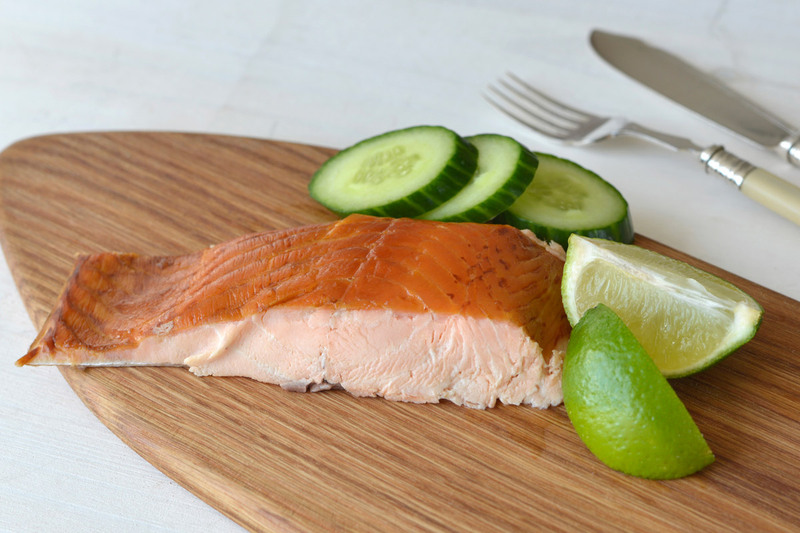 We cure and smoke the salmon in a similar way to our wild salmon smoking process. 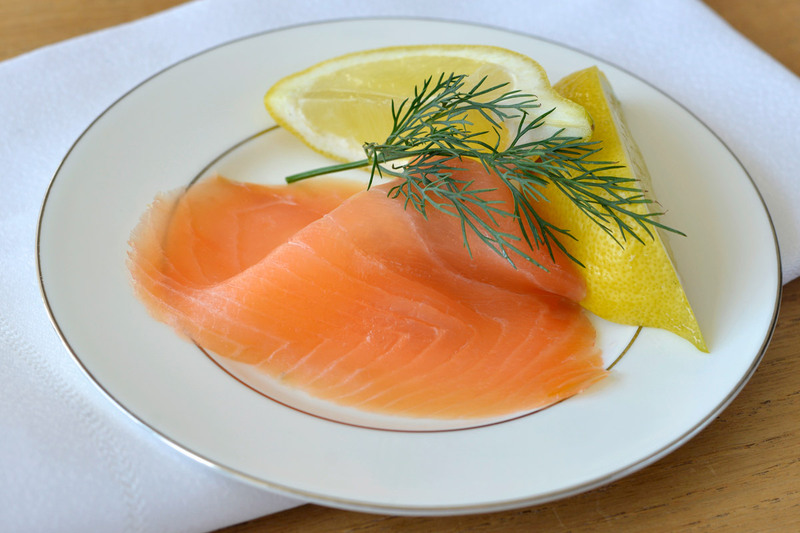 Our wild salmon is sourced in small quantities from licensed nets on both the west and east coast of Scotland. 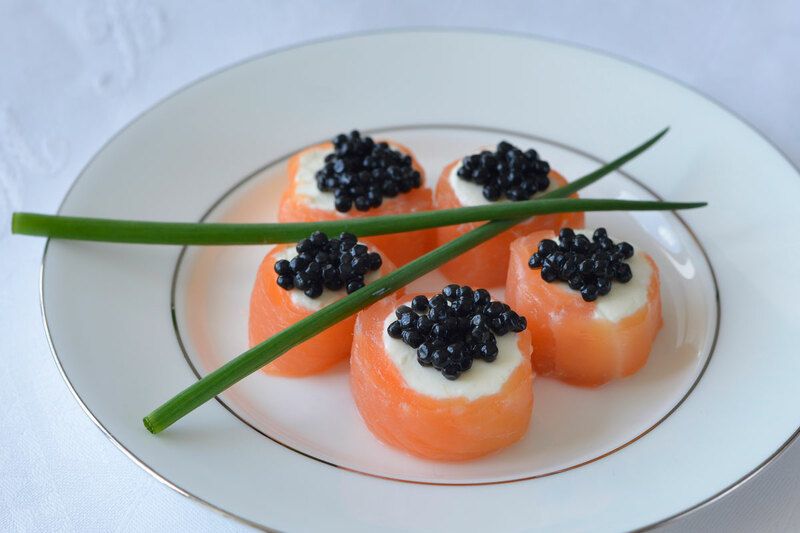 Each salmon is individually cured by hand using a light salt cure. It is then smoked gently over whisky barrel chips and oak dust for up to 18 hours before being chilled for a minimum of 2 days to complete the maturing process. 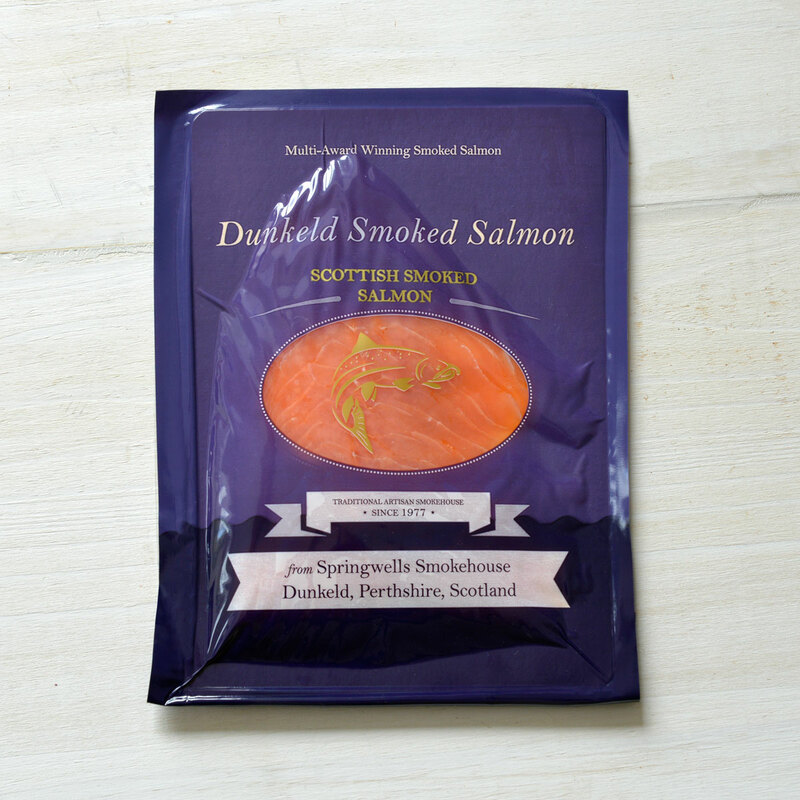 Our salmon is initially brine-cured to retain moisture and then cold-smoked in our traditional way. Finally the smoked salmon is then cooked (with additional smoke) for one hour at high temperature. 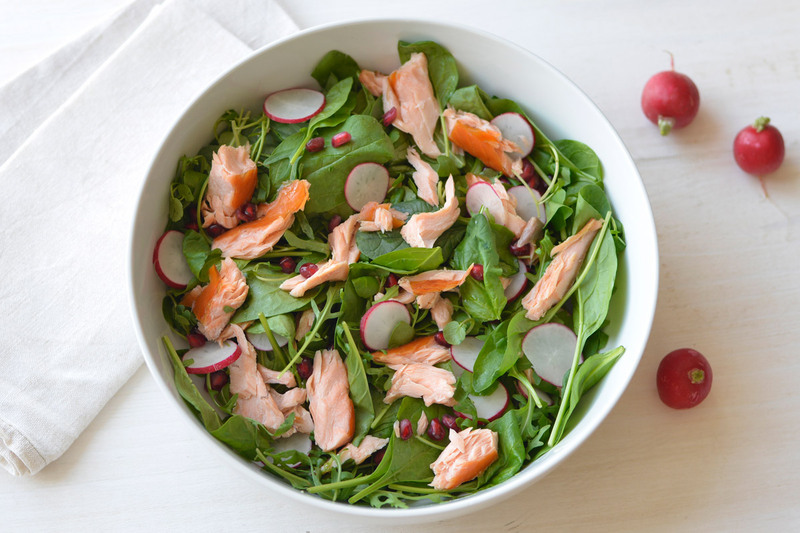 The salmon is now flaky in texture, but remaining moist and rich in flavour. 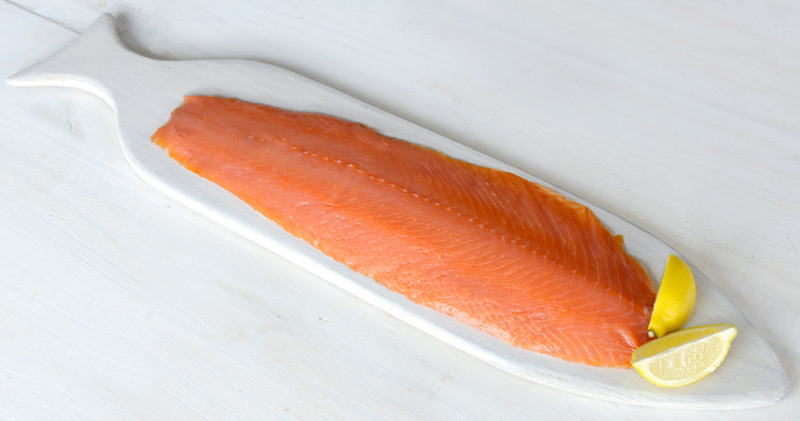 Our gravadlax is uniquely cured using a traditional Scandinavian Royal Family recipe. 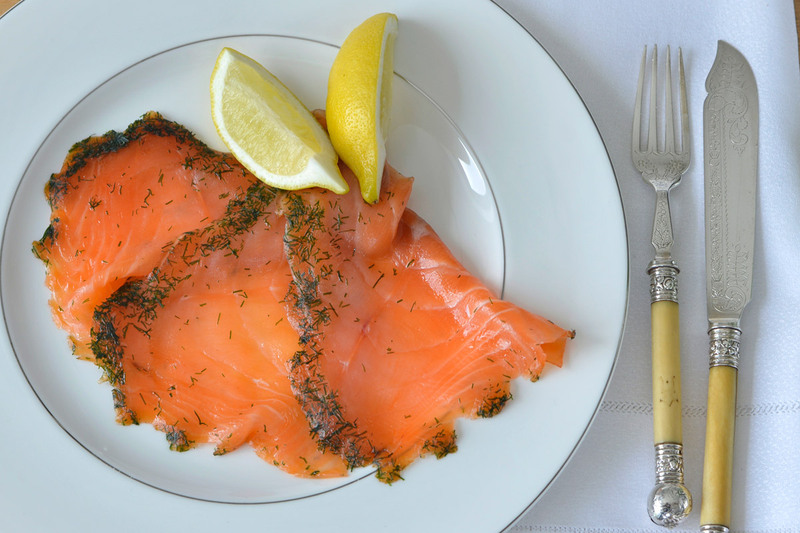 Gravadlax is not smoked but cured for 5 days in a chilled environment using a delicate combination of brown sugar, dill, salt and pepper. 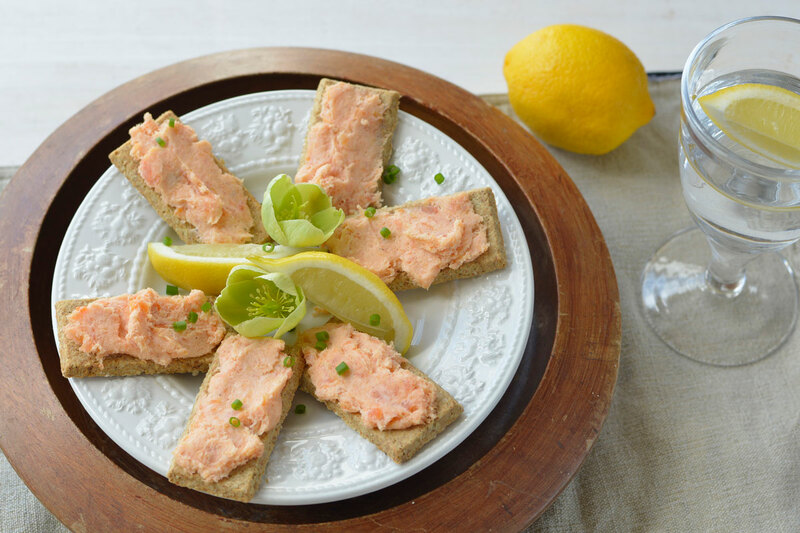 Our Smoked Salmon Pâté is coarsly made with unsalted butter, long life cream, black pepper and lemon juice. 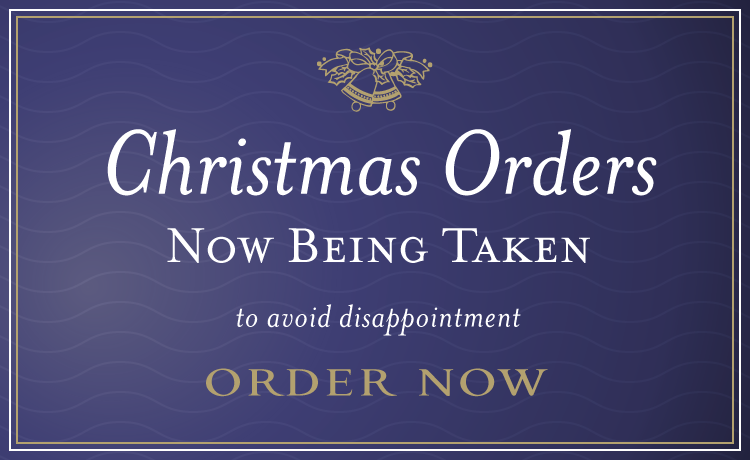 Perfect on warm buttered toast or an Oatcake.